A local taste of caterers near you. A local taste of caterers near you presented by ezCater. ezCater connects businesspeople with 60,000+ caterers across the country. ezFoodFest is that same idea on a local scale. This national tasting tour connects locals with some of our top catering partners in their community. 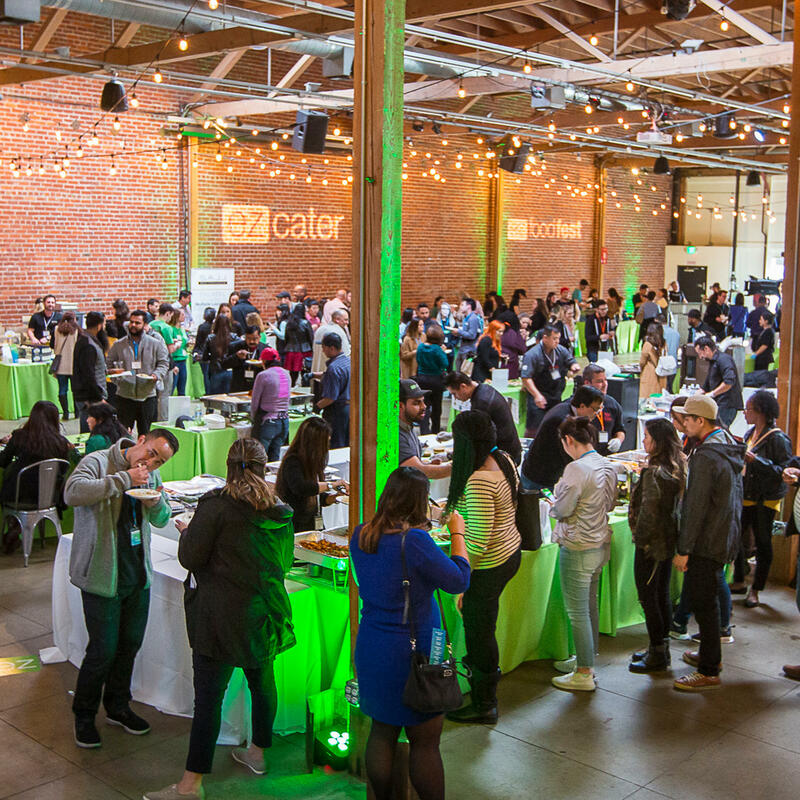 It’s a great free way to discover new catering options, meet some of the ezCater team, eat and drink, and just have fun! Check back later for new dates! We’re always learning, improving, and expanding. Receive info, giveaways, and updates that could mean great news for you and your area or event.